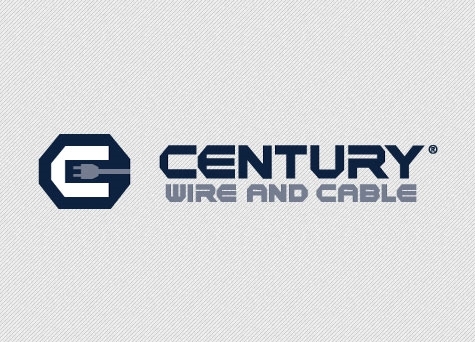 Almost 40 years ago, Century Wire and Cable was built to fulfill a long neglected niche market by manufacturing the best heavy duty extension cords for the professional building contractor. 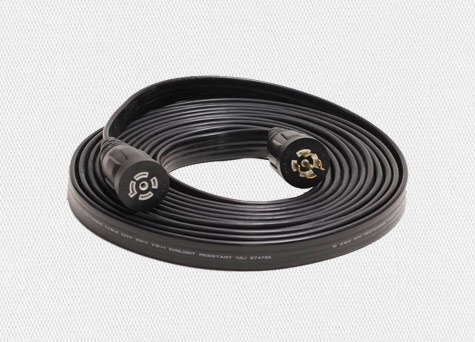 Today, Century is recognized as the industry’s leader for making safer and innovative cords for different trades. 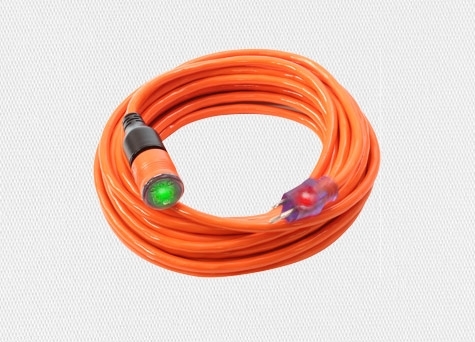 Sold through major wholesale distributors, Century’s “Pro Glo” and "Pro Lock" cordsets are considered to be the safest and most reliable for use on all jobsite conditions. 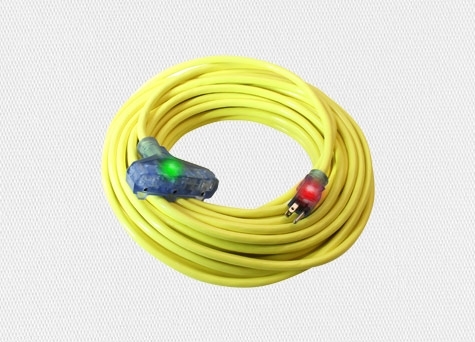 With a mandate to continue building the safest cords available, Century continues to make innovative products demanded by industry professionals to fulfill many needed applications. We don't stop at great products though. We still believe that people buy from people they like. That's why good old fashioned customer service is so important to us. Our customers are our partners! Give us a call and let us know how we can help. Thank you for your continued confidence and support. Contractors and trade professionals demand top quality products that look great, perform well, and provide job safety. Great service means responsiveness, great wholesale pricing, retail friendly packaging and POS solutions, sales training, custom cord printing, and product development services. We know that your success drives ours. That's why we work so hard to deliver outstanding products and value-added support. How can we help you today? 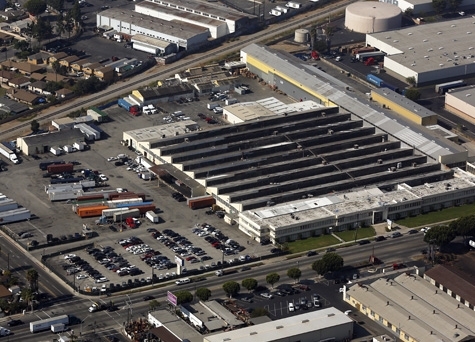 Acquired and relocated the company to a 13 acre, 256,000 square foot facility in City of Commerce, California. 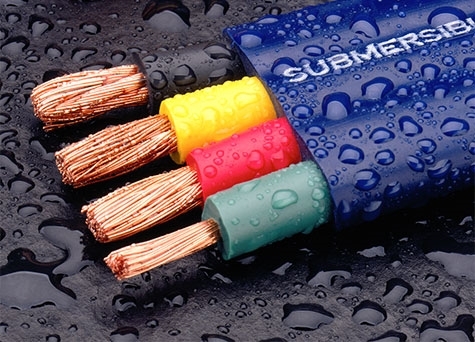 Engineered ultra-flexible, high copper stranding Submersible Pump Cable. Century Wire & Cable pioneered the introduction and use of Festooning Cable for the A/V and Tradeshow Industry. 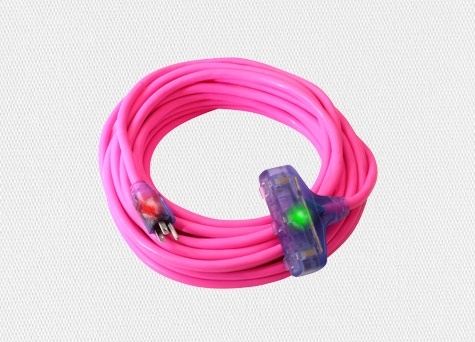 The first lighted end cord was introduced in the market. Pro Grip™ handles were incorporated on to Welding and RV Extension Cords for easy disconnecting. 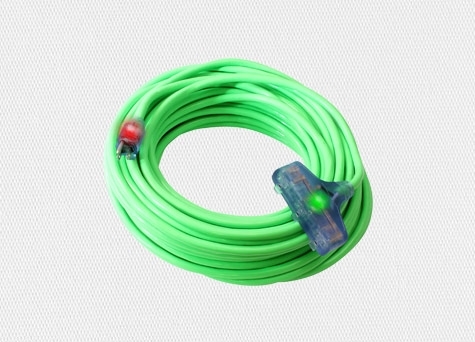 The first and only cord with CGM™ (Continuous Ground Monitoring) was conceived and patented. 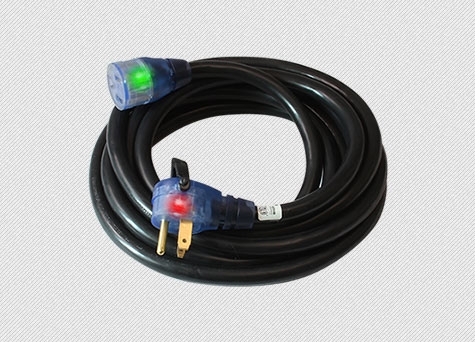 The revolutionary Pro Lock® Extension Cord was launched with immediate and great success throughout the USA, Canada and Mexico.